850 Argyle Place offers the best city life: convenience to transportation, entertainment, shopping, parks, and Lake Michigan. Nestled in Chicago's exciting Uptown / Lakeview neighborhood and near the lake, 850 Argyle Place is just 2 blocks from the Argyle El station (20 minutes to the loop), 1/4 mile from Lakeshore Drive, and steps from two CTA express bus stops. 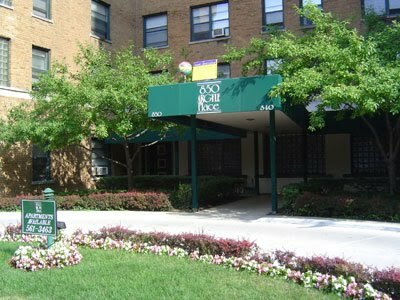 Additionally, Andersonville, restaurants, shops, grocery stores, and entertainment are all within walking distance.